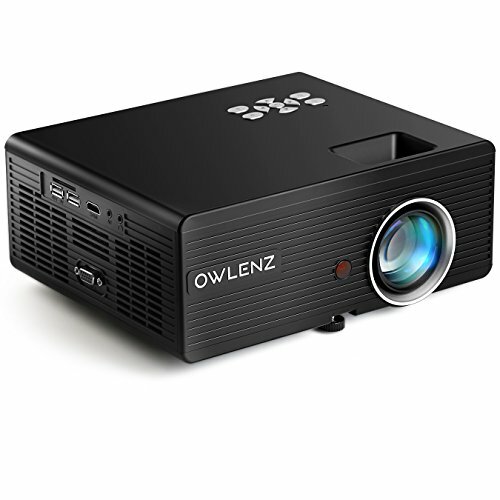 It will performs the best effect if the projector is under dark room environment. External Speaker required if you use a VGA cord to connect the ABOX projector while watching videos, VGA cable can NOT transmit audio signal. The USB port only support USB flash drive, NOT support cord connection and data transfer. Support projection size from 32 to 176 inches, the best projection distance is 2m - 3m with projection size about 80-100 inches. The color is more vivid than others.